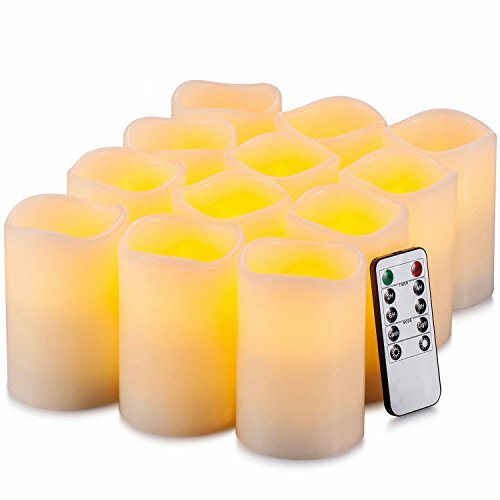 PACKAGE INCLUED: This set includes 12PCS Diameter 3" x Height 4" pillar candles, a 10-key remote control, a user manual. These decorative candles can be widely applied to birthday, Christmas, home decorations, bars, hotel, parties, holidays, wedding, or other occasions. If you have any questions about this product by Enpornk, contact us by completing and submitting the form below. If you are looking for a specif part number, please include it with your message.